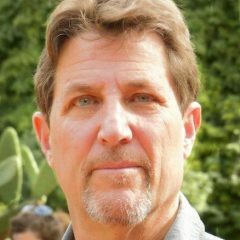 Daniel Glick is co-founder of The Story Group and author of Monkey Dancing: A Father, Two Kids, and a Journey to the Ends of the Earth. He was formerly a Washington, DC, correspondent for Newsweek and has written for more than 50 national and international publications. He lives in Colorado. 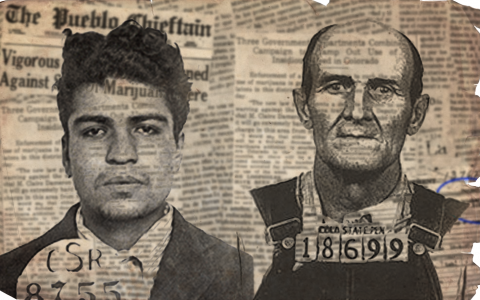 Cannabis was federally outlawed 80 years ago, and two Denver men happened to be the first Drug War victims. Here are their stories.